Scheduling and taking the exam. 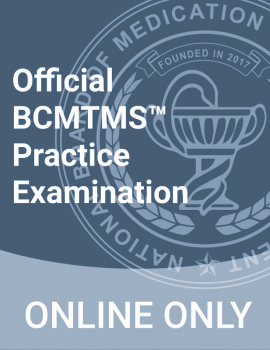 There have been significant updates and enhancements to the certification process, ranging from new and updated forms to expanded eligibility and education requirements. 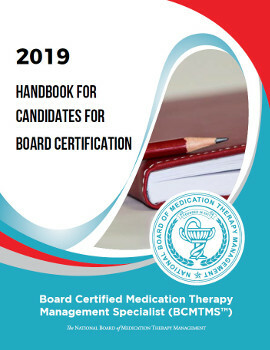 If you are referencing a Certification Candidate Handbook published prior to January 1, 2019, please download and review the revised handbook for the most up-to-date information.